Looking to book your next cruise? 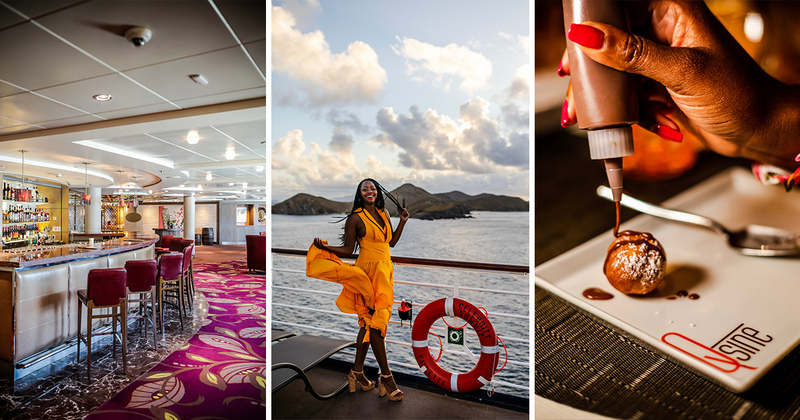 Top US travel blogger, Alicia Tenise, reviews the newly renovated Celebrity Summit cruise ship. Click here now for more! !